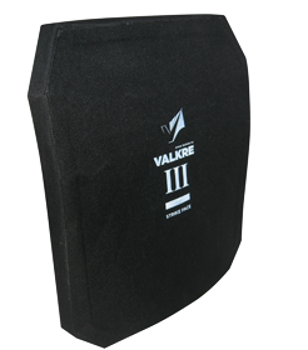 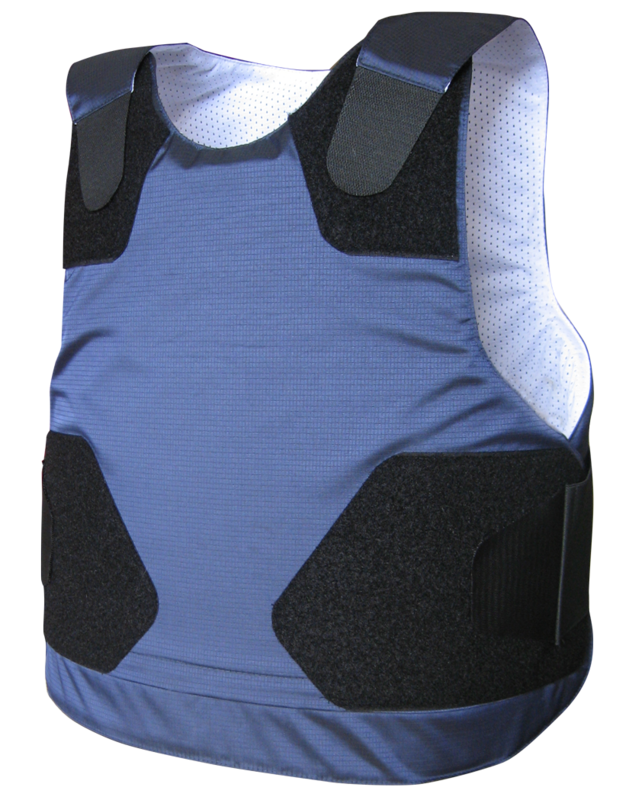 coN2R (contour) bulletproof vest is specially designed to be worn both under and over garment, which gives it very high level of functionality. 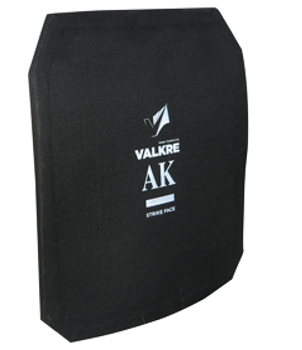 The vests are highly suitable for everyday use by business-men, politicians, VIP’s and bodyguards. 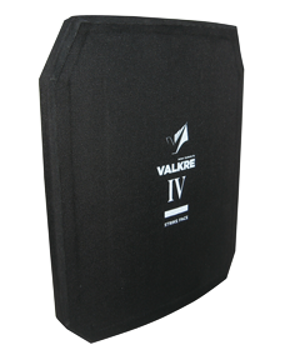 Six-points Velcro fastening system ensures high level of ad-justabilty and perfect fit.